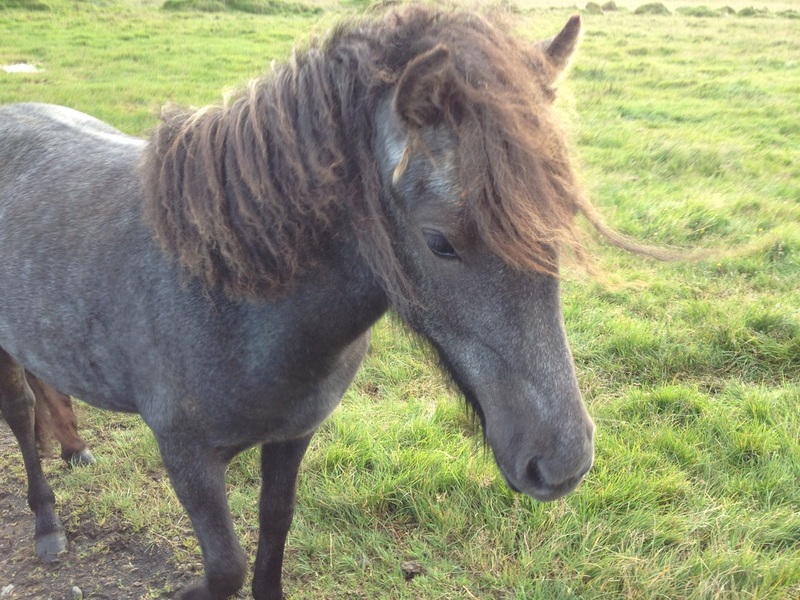 Lukka is a very promising and talented mare, with great movements. 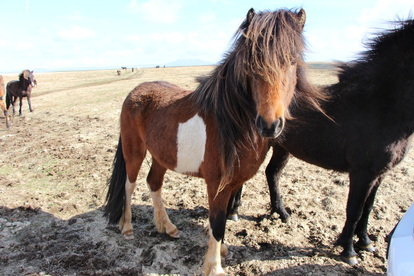 Daughter of the great mare Krít frá Miðhjáleigu. F: Kjerúlf frá Kollaleigu (8.44). 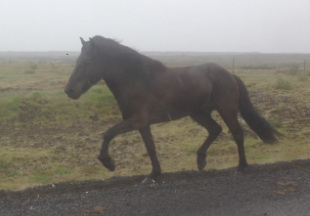 Aþena is very promising mare, she is sister of the great mare Krít frá Miðhjáleigu, same father and same mother. Vinkona is a very promising mare with great movements. 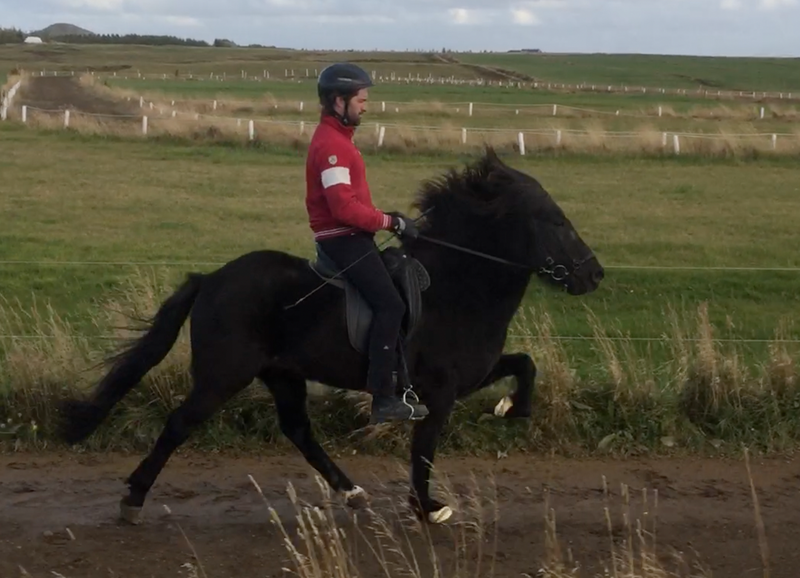 Óskar is a big and handsome black gelding. He is four gaited with very good gaits and good movements. 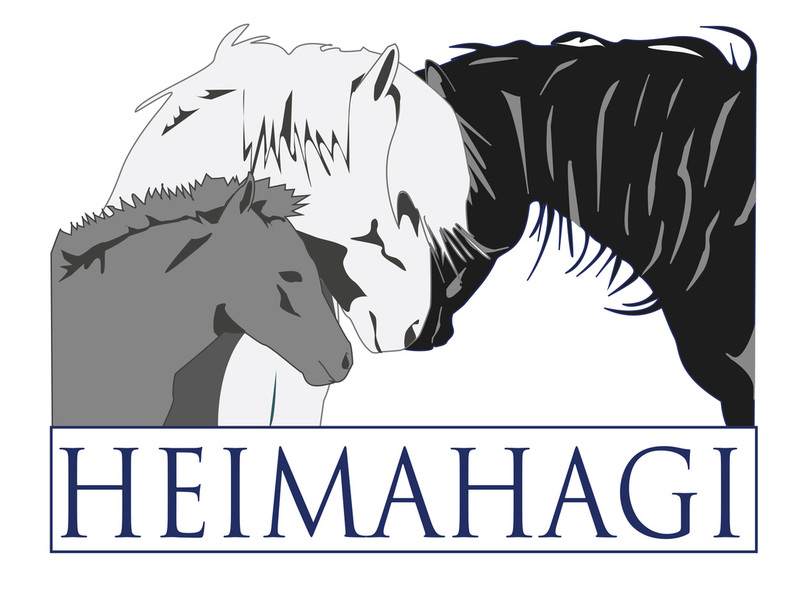 Haukur is a big and beautiful black gelding. 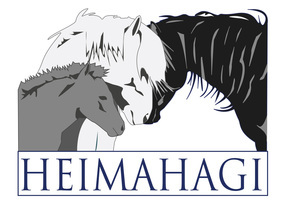 Haukur has the looks, movements, gaits, and temperament to become a great competition horse. 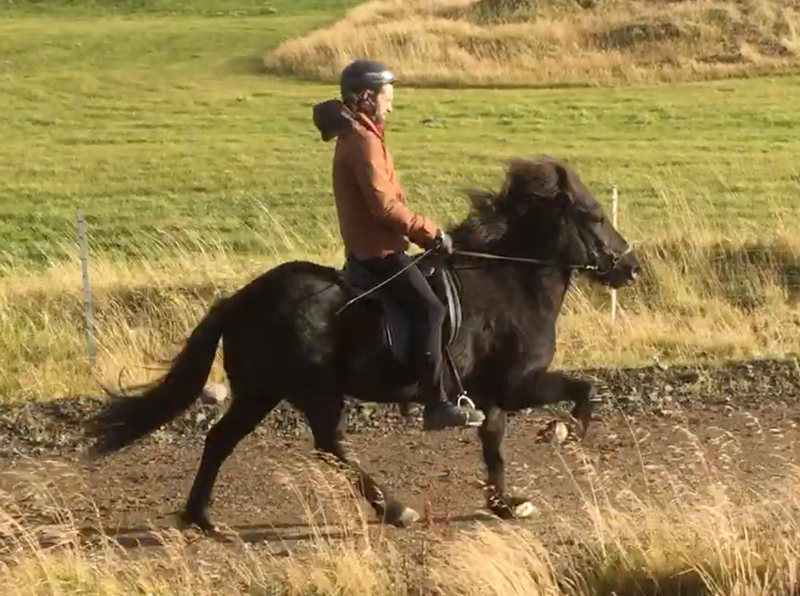 Haukur is the four gait prospect everybody is looking for. Grýtingur is a four gaiter with good tölt and high leg lifts. Promising competition horse for both tölt and four gait. Grýtingur is easy to handle and suitable for most riders. F: Moli frá Skriðu (8.21). Brimrún is a very promising and talented mare with strong bloodline. Great tölt, great movements. M: Brimkló frá Þingnesi (8.07). Brimir is very promising and talented horse with strong bloodline. Great movements. Máni is very promising horse, he has great movements and very high footlights. F: Leiknir frá Vakurstöðum (8.28). ​M: Fífa frá Meiri-Tungu 1 (8.0). 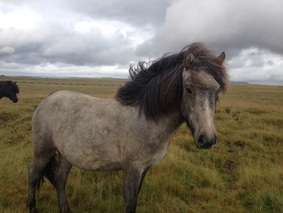 Indíana is a very promising and beautiful mare. 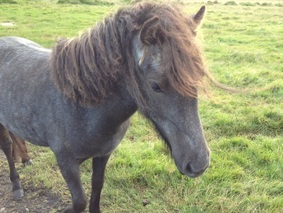 Róm is very promising mare. ​She is sister of Krít frá Miðhjáleigu, same mother. Úlfhildur is is a promising mare. M: Skessa frá Kanastöðum (8.10). 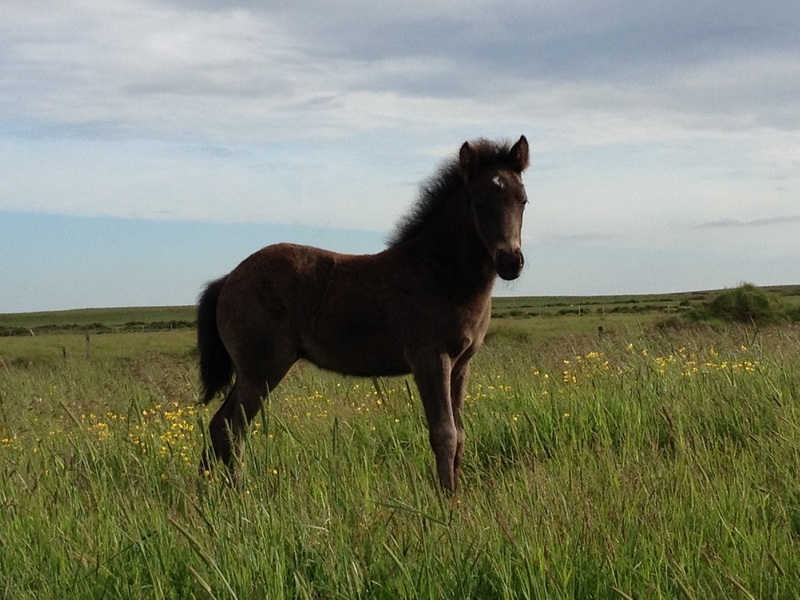 Glaður is very promising young stallion.